When I left the US to travel the world, I didn’t even know about Moldova as a country. When I finally made it there as a way-stop between Romania and Ukraine, I could only wonder why I waited so long to visit. 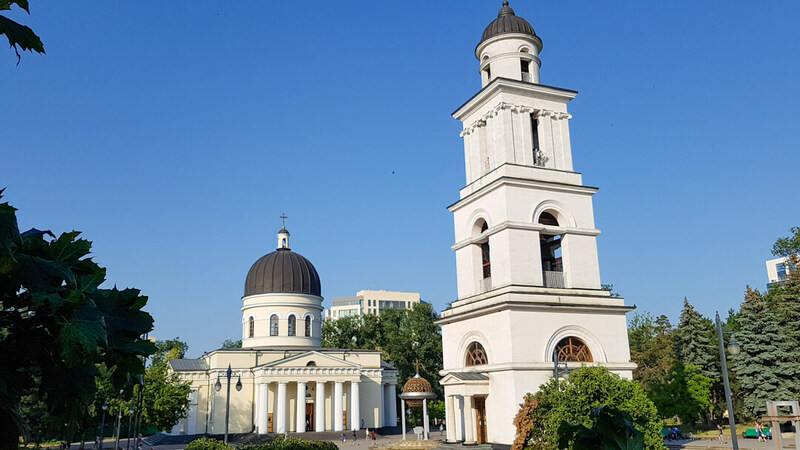 Chisinau, the capital of Moldova, has a surprising level of modernization, mixed in with a tragic story of ruin and decay. 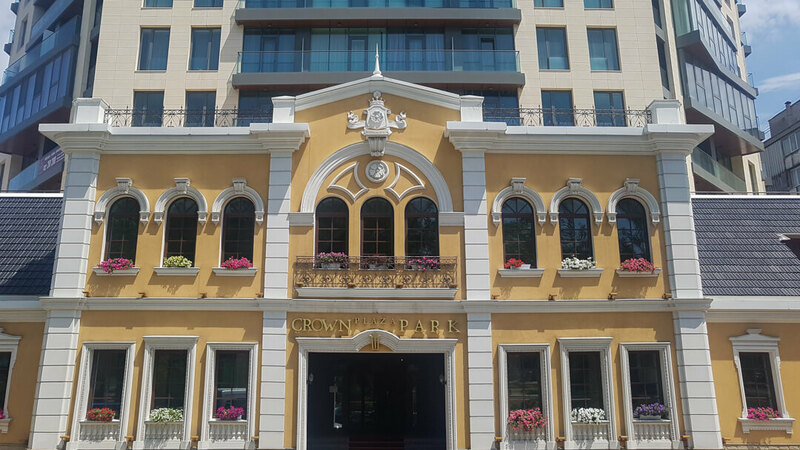 The center of town has a beautiful cathedral in a large park surrounded by wide boulevards, governmental buildings and a fancy mall. Modern stores line the streets, and restaurants serve just about everything – displaying menus the size of phone books. There are dozens of parks throughout the city, all of which are full of locals during the summer. 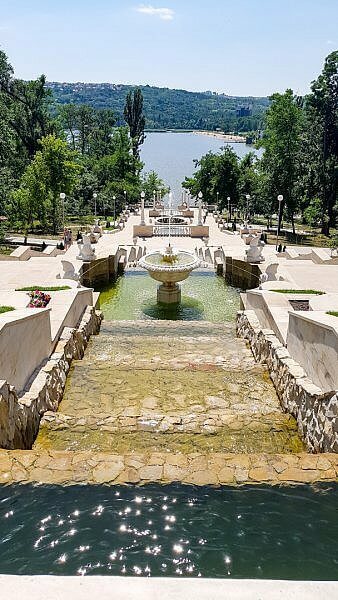 Stephen the Great Central Park regularly has festivals and concerts, while Valea Morilor Park has a large lake and beach area for sunbathers. While many modern buildings exist throughout the city, several of them are already falling into decay. Perhaps the most prominent building is the Presidency of the Republic of Moldova, which was abandoned several years ago, and then banned from entry when it was being vandalized. Other large hotels and restaurants are gutted ruins, while others are slowly being reclaimed and renovated. Shopping in Moldova is a lot of fun, as the prices are some of the cheapest I’ve seen anywhere in my travels. 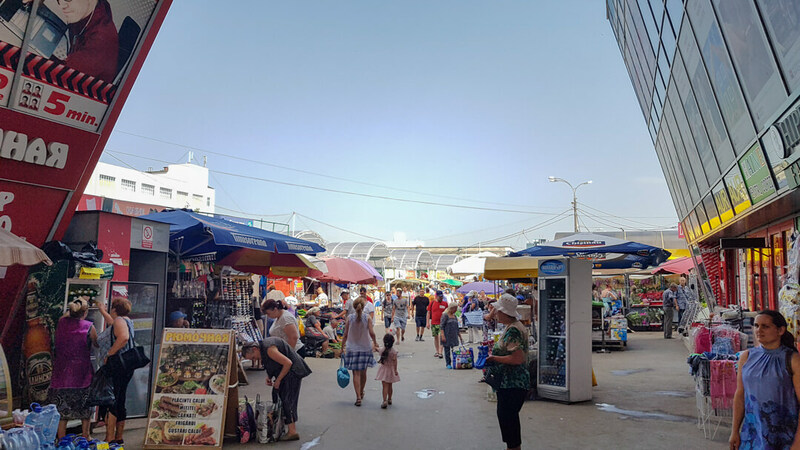 Large street markets are inside and outside the city, where you can find just about anything, and a whole lot of it, for practically nothing. Similarly, other services are very cheap. Fancy dinners were rarely more than $5, and a full salon package with shampoo and haircut was also $5. Perhaps my favorite part about Moldova was the internet. 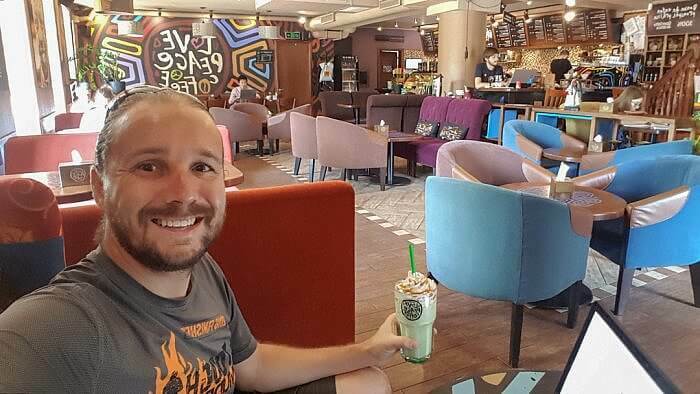 There was a large selection of nice cafes in town serving artisan roast coffees with good air conditioning and healthy food options. Moldova is actually listed as the second-fastest country in Europe for internet speeds, after Romania, but I personally found it to be even faster. Downloading a full HD movie took only a couple minutes, and uploading a thousand photos took less than an hour – a fraction of what it would have been in many other countries. The one attraction I didn’t make it to, which I thoroughly regret, is the largest wine cellar in the world. Mileștii Mici stretches a massive 130 miles and has nearly two million (2,000,000) bottles of wine. A drive down the cellar in a jeep is an all-day affair, with a delicious wine tasting at the end. Just another reason I’ll have to get back to Moldova. Oh, and you pronounce Chisinau as kiss, uh, no – with the emphasis on “kiss.” Just say it quickly.